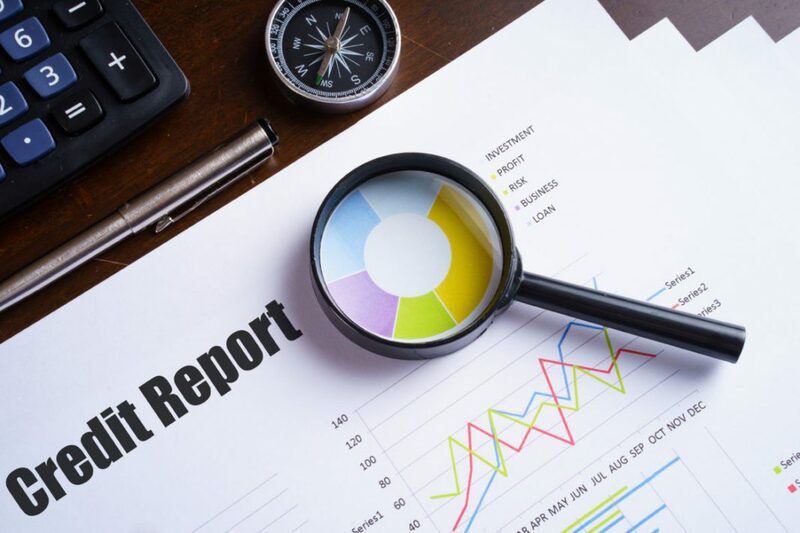 The Creditworthiness Assessment Bill, which is progressing through the House of Lords, and is looking increasingly like it will reach the statute book, has had its committee stage, a chance for the Lords to scrutinise it line by line, on Friday 11 May. This is a private member’s bill brought by Lord Bird, founder of the homelessness publication, the Big Issue, to address the fact that at the moment rental payments by over 10m tenants in the UK do not count towards any sort of assessment of creditworthiness in the same way that other financial payments do. A private member’s bill is a type of public bill (that affects the public). Private members’ bills must go through the same set of procedures as other public bills in Parliament. For some time now there have been calls for the way tenants pay rent to be taken into account when creditworthiness assessments (credit checks to you and me) are carried out. This bill if passed will require rent payment histories to be taken into account when assessing a borrower’s creditworthiness. The Creditworthiness Assessment Bill, which has received widespread all-party support in the House of Lords, had its first reading June 2017 and its second reading, the key debate on the draft law’s purpose and principles, last November 2017. It has now got through its Committee Stage on Friday last. There were fears that the bill would be stymied by amendments, but these fears proved unfounded as the amendments were withdrawn. “If there are any unintended consequences then it is our duty to look at legislation and not simply write-off 80 per cent of people in order to protect 20 when the best thing you can do to protect them is to find out who they are, get very close to them and embrace them. Those are the people I know, the people I work with and the people I come from and there is absolutely no way I would ever come close to grassing them up” he told peers on Friday. Industry experts say that the practical difficulties of recording payment histories accurately when thousands of private landlords are involved, as opposed to major financial institutions, and big retailers, will be a severe test of this idea.